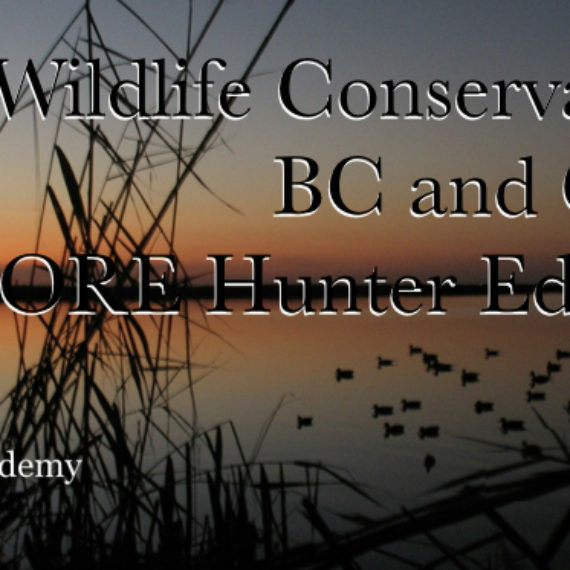 The BC Firearms Academy is proud to offer a full line of firearms, hunting, and workplace safety courses, with local business partners like Cabela's. 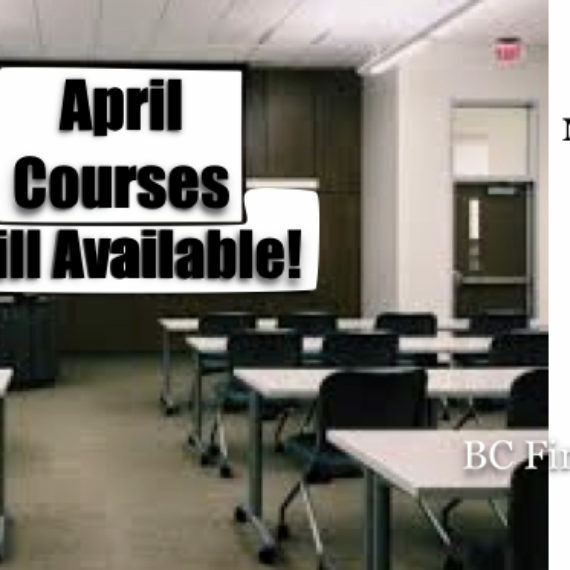 Find the perfect date for your Firearms Safety Course or CORE Hunter Education Course. 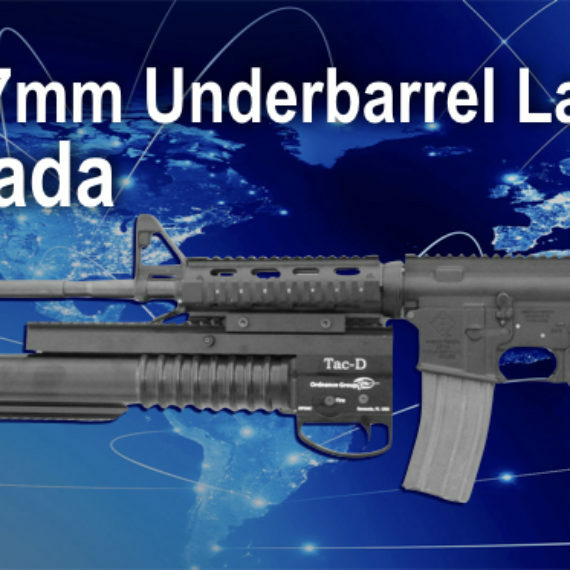 The affordable way to transfer handguns and restricted rifles while exploring your local ranges. Always meet the RCMP legal requirements. Start learning from home. 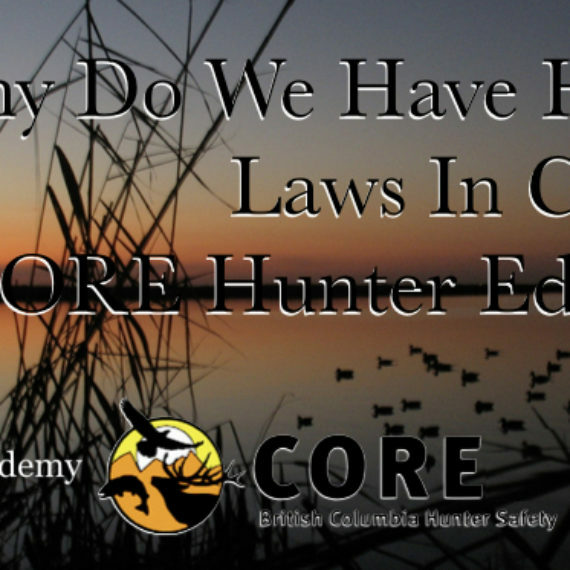 BC Firearms Academy has a collection of Free quizzes to get you started on your Firearms Saftey Course or CORE Hunter Education Course. 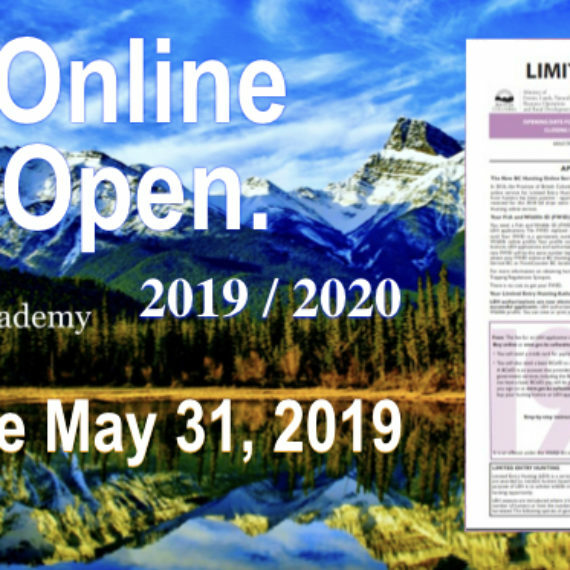 Are you applying for Canada Border Service Agency (CBSA), Armoured Car Companies, mineral exploration, forestry, film & theatre companies or wildlife management? 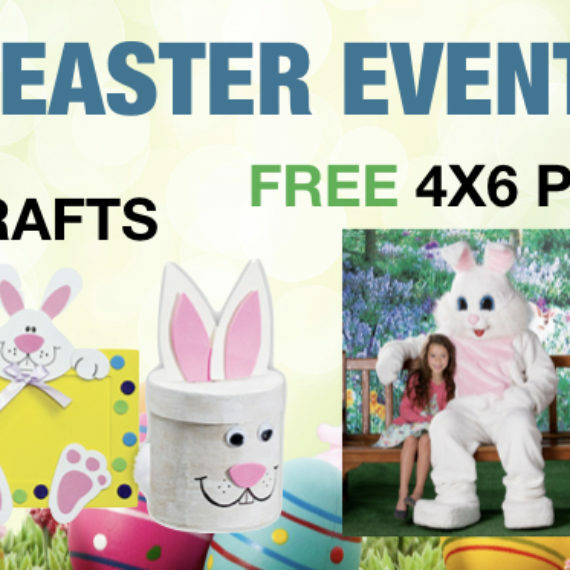 We can help get you on your way! 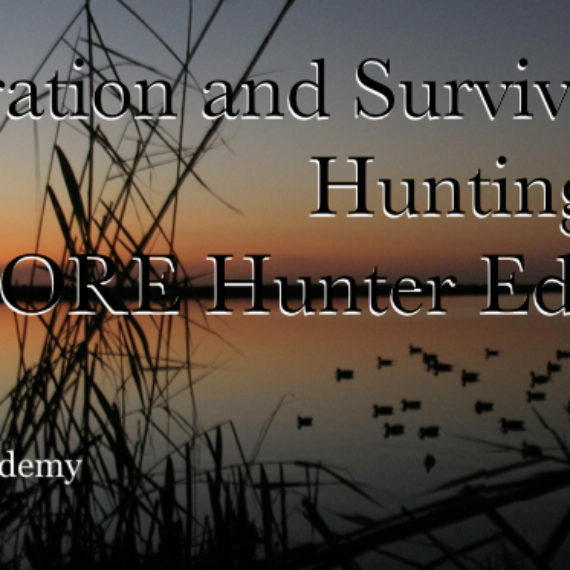 I'm currently taking the CORE Hunter Education course. The course is informative and the material is delivered in a clear, concise manner. The instructor Eric is awesome and always incorporates humor which keeps the class' attention and makes for a fun learning environment. Took the CFSC Non-Restricted and Restricted course with my wife this past weekend. I can not speak highly enough of the instructor Eric Beer. He was charismatic, funny, knowledgable, articulate, and overall an incredible instructor. His knowledge of firearms is astonishing and had an answer for everything. I would highly recommend this course to anyone who is looking to learn more about firearms, wanting to get into shooting as a sport or for hunting. The deactivated guns to practice with were a great asset, especially for my wife. She found it very comforting and stress relieving to have them available. The various firearms to PROVE were very helpful. Great educational experience with Eric Beer! Had an amazing time with Eric as our teacher in Abbotsford. He made the course interesting and understandable. Thanks so much for helping me get my PAL. Just completed my CFSC/CRFSC training. Eric is a top rate instructor, with a voice of an angel. He offered loads of fantastic knowledge, All together was a great course. I took the CFSC and CRFSC courses this past weekend, and really quite enjoyed it.As you would expect the course prepared us very well for the written and practical examination, but more importantly the instructor, Eric Beer, was very personable, clearly very experienced, and had a number of really interesting anecdotal stories that "brought it all to life". The course was a lot more fun than I would have thought as a result.I and my friends that attended are already talking about scheduling our CORE course through BC Firearms Academy. I just took the PAL and CORE last week. Coming from someone that had little knowledge about guns and hunting, these courses did not seem overwhelming at all. You work at a pace that suits you, no matter the size of the class. If you have questions about anything, there is plenty of time to ask. You will not be disappointed. Just completed my combined PAL/RPAL Course with Eric. The course was held at Cabelas in Abbotsford. Great choice! Every break we had, we went and looked at Guns! Couldn’t be any better, the two days were super enjoyable and informative ( it helped that Eric has the “voice of an angle and the comedic presence of - insert your favourite comedian!”) All in all, great company to get trained by and I’m looking forward to booking my Core. I took the PAL course with Eric Beer, one of the best instructors of any kind I've had. He was not only informative but he kept the course as interesting as he could with stories and examples that are memorable. The paperwork required to get my PAL was explained thoroughly to minimize any hiccups in the process and I got my PAL much earlier than my friends who applied independently. I completed the CORE course with Eric, was very fascinating picking at his head and learning some useful material. highly recommend it. I have to say Eric Beer is one of the best instructors I have ever had. I have taken many courses over the years, but he is one to remember. His pleasant demeanour and enthusiasm is second to none. You can tell that he loves his job. He made sure everything was perfectly clear with his taught material. I feel as though I came out knowing alot more than I went in with. I look forward to signing up for anoth one of his courses. I completed the 2 day combined CFSC/CRFSC course for restricted and non-restricted firearms today and found it very informative; lots of hands of practice to help get the safe handling of the firearms down and to help tie in the theory taught in class. Eric did a fantastic job teaching everything you need to know about safe handling of firearms and his enthusiasm definitely makes you want to learn more! Highly recommended for anyone who's interested in firearms as a hobby to someone who wants to get serious in competition, hunting, or collecting! The courses are very interesting and very fun. The instructors are very approachable and friendly and fun. Eric Beer was an extremely welcoming and well-versed instructor. He ensured to make things crystal clear and connected the course material to real-life situations to make it more memorable. If anyone was looking to get into firearms I would highly recommend this group. Eric's voice was...wait for it...ANGELIC! And the course was LEGENDARY.In all seriousness, Eric was able to teach us firearms safety and everything in the CORE course in a fun way. The classes are long (as per government regulations) so you want to have a teacher that can help make things more exciting. Took my CORE through these guys found it extremely informative and thorough. It seemed like one on one training even though there were 8 of us in the class. I found BCFA through Cabela's in Abbotsford as they host the courses there. probably the easiest people to ask the "stupid" questions and feel like they are valid and normal. I just finished the CFSC/CRFSC - CANADIAN FIREARMS SAFETY & RESTRICTED SAFETY COURSE. I had very limited experience with Firearms before the course. I found the program to be informative and engaging. Eric has a good sense of humour and keeps the course moving along at a good pace. If you are thinking about getting your PAL. My advice would be to enroll and: 1) Make good use of the resources posted on their website 2) And, get as much hands-on experience as you can with the firearms, when in class. Great experience, I will be looking to take more advanced classes in the future. I found these guys after an online search to get my pal certification. Super friendly group I called ahead to see availability and they got back to me asap. The course itself is very beginner friendly, Eric was a great guy that made me feel super welcome. I found everything to be very informative and his teaching style very patient as I was a complete beginner. A great place to learn I'd highly recommend it! Eric was a great teacher for my kids 10 and 12. kids really had fun in class and all communications were fast, friendly and professional. I have another daughter ready to take the test in two years. Will defiantly be using BC firearms academy. I recently did my CORE with BC Firearms Academy and I was impressed! Eric was knowledgeable, friendly, and really worked to be entertaining in his presentation of the material. All of that adds up to making it easy and fun to learn! My thanks for an excellent experience! I'll gladly recommend you to others in the future. 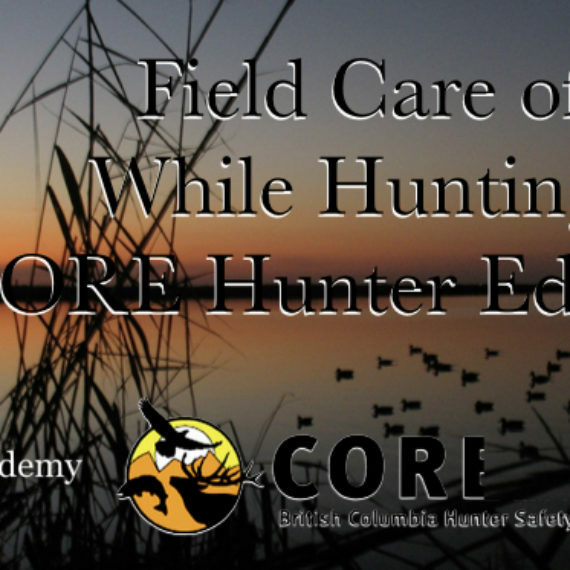 I’ve take the Canadian Firearms Safety Course and the CORE hunting course with Eric, and they were both great. 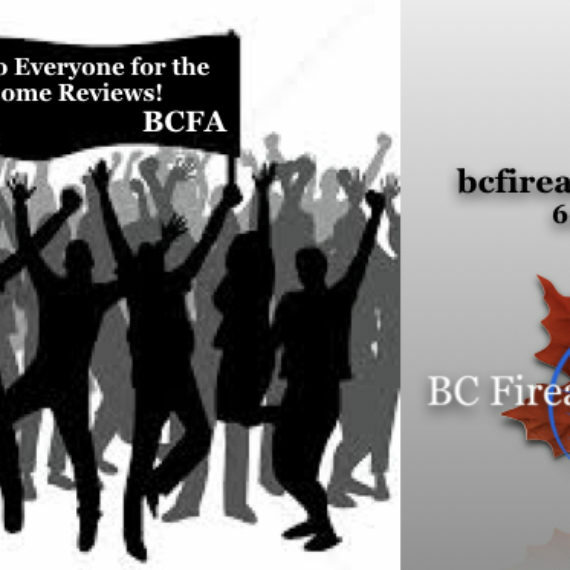 I can’t recommend them highly enough.I plan on taking further instruction with the BC Firearms Academy in the future. Excellent course, teacher is highly qualified and makes this course very interesting and entertaining. Lots of time spent handling different types of firearms and learning how to handle firearms safely. I really enjoyed this course and feel way more confident around firearms. Thanks Eric!! I found B.C. Firearms Academy on the internet and had no previous experience with them. Best thing I ever did. I was looking for someone to teach me hands on shooting and I couldn't have done better than finding Eric. He's patient, friendly, helpful, very meticulous, reasonably priced and just a lot of fun to learn with ! He's also very very encouraging even when I totally screw up!Their website also has a ton of great information on it. I had taken my Canadian Firearms Safety course elsewhere as I didn't know Eric or his company at the time. But I would definitely recommend Eric over anywhere else.I recently attended the CORE course he was teaching and he's one of the best teachers I have ever known. (Too bad I didn't have more teachers like him in high school! I might have stayed awake. LOL) He made the class so interesting that time just flew by.I highly recommend Eric and his company for anything you may require to do with guns and shooting. Just completed the PAL/RPAL course with Eric, was a great experience and I highly recommend it! Eric's a great instructor, very knowledgeable and fun.In addition to the course itself, the location was very convenient, literally right off Highway 1 in Abbotsford, so no matter where you're coming from in Greater Vanc, easy access. Also the location has easy food options (a MacDonald's across the parking lot, and couple other options) with makes lunch breaks during the 2 days easy. 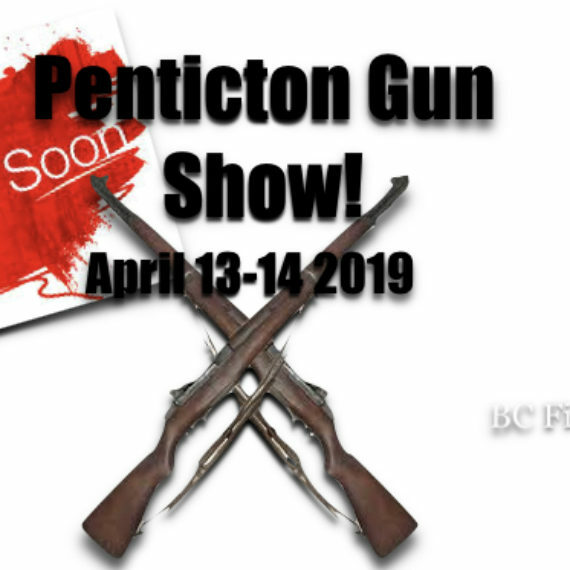 British Columbia's most experienced team of firearms educators and safety educators. 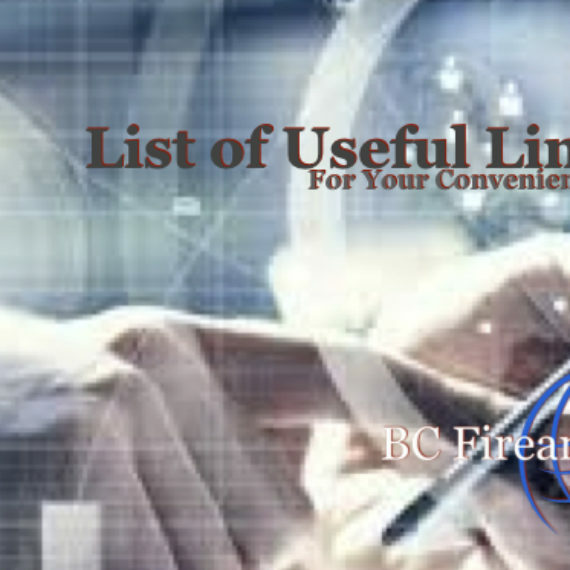 As one of Canada's leading firearms training schools, The British Columbia Firearms Academy creates an exceptional learning environment that fosters universal interest in all disciplines of firearms, outdoor safety, advances a civil and sustainable firearms community, and supports partnerships to serve the firearms community of British Columbia and Canada. 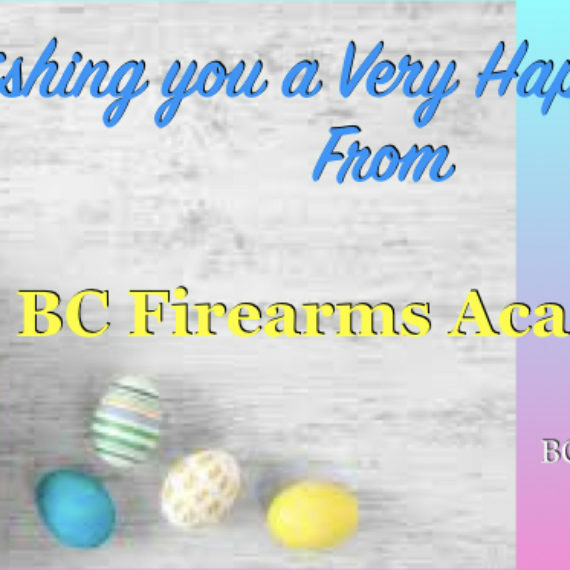 BC Firearms Academy, through its students, instructors, staff, and alumni strives for excellence and educates students to the highest standards. 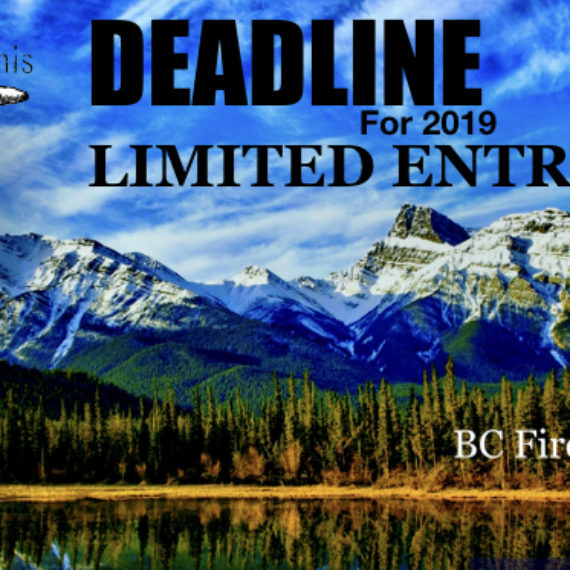 The BC Firearms Academy embodies the highest standards of service and stewardship of training new shooters and professionals and works within the wider community to enhance societal good. Thank You for the Awesome Reviews! We understand customer service and provided a professional full-service training environment.